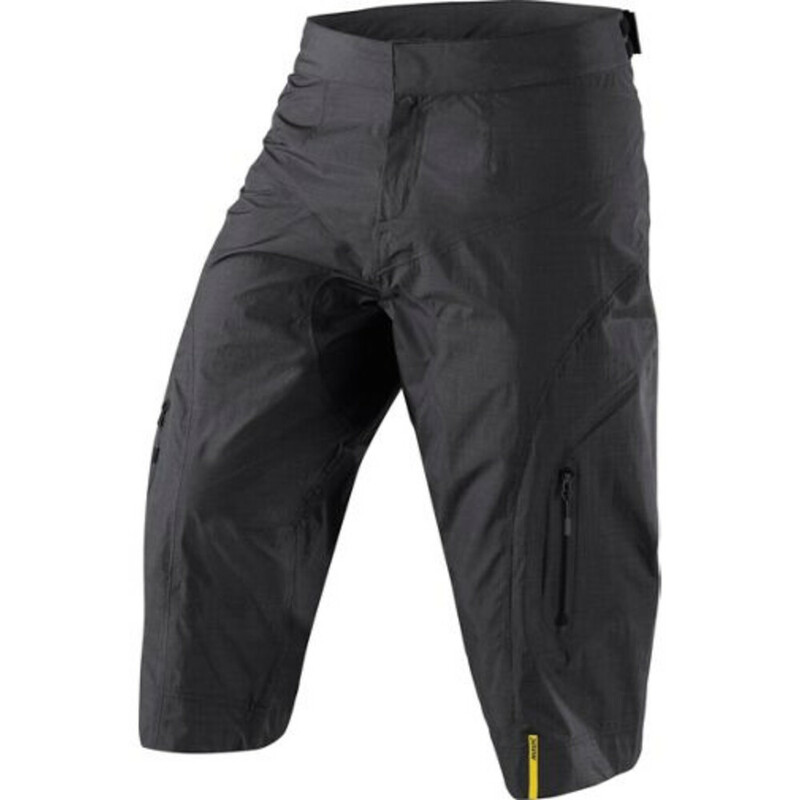 The Mavic Crossmax Ultimate H2O lightweight technical MTB 3/4 rain short - stay dry on the wettest, muddiest trails. The Scuff Guard technology increases abrasion resistance in strategic areas like the ankles and back; the Dura Rain SL also provides lightweight and increased abrasion protection. 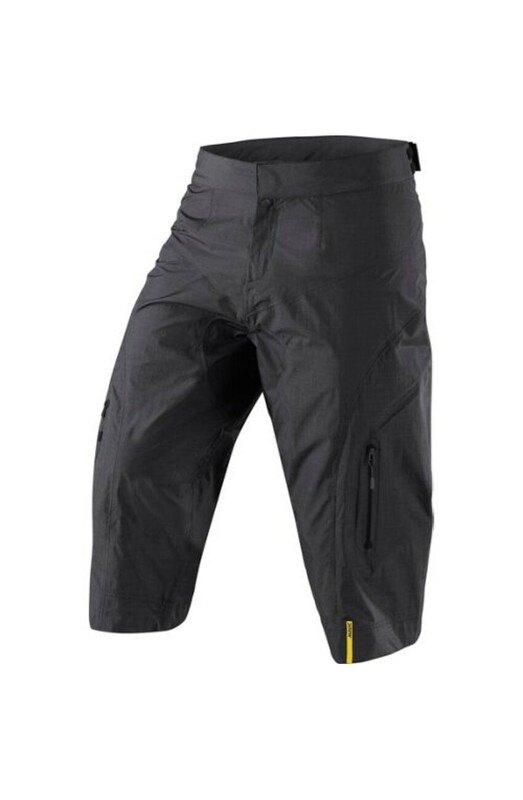 The Dura Rain SL and Dura Rain ST combination make it highly robust, waterproof, and extremely breathable. 10000mm waterproof and fully seam sealed. Dura Rain SL: Dura Rain SL provides lightweight and increased abrasion protection. Dura Rain ST: Highly robust, waterproof, and extremely breathable. Scuff Guard: increases abrasion resistance in strategic areas.